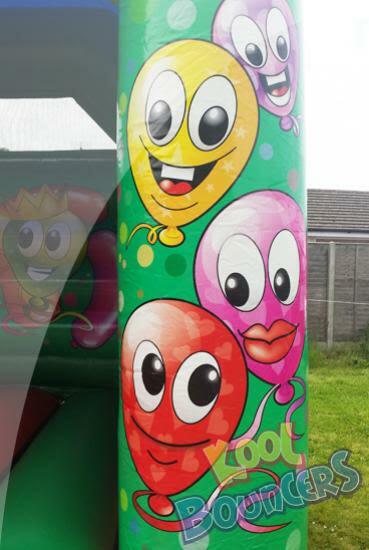 Our Happy Balloons bouncy castle hire is such a happy fellow it can't help but brighten any event. 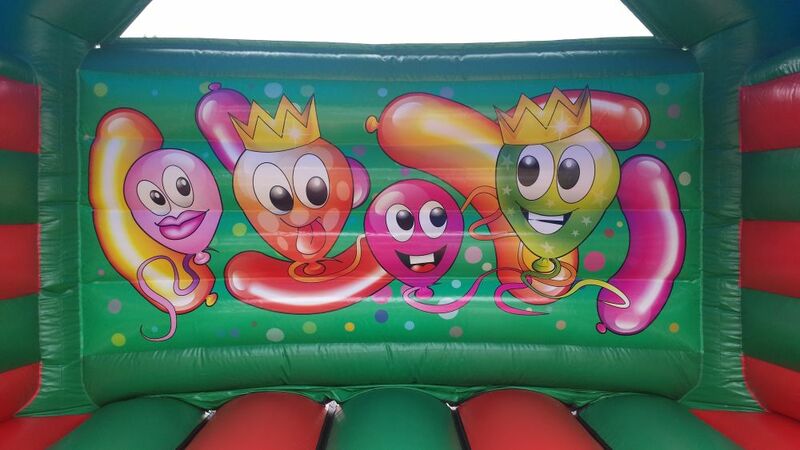 Made by one of the best british bouncy castle manufactures in the country, it is a top rate castle. 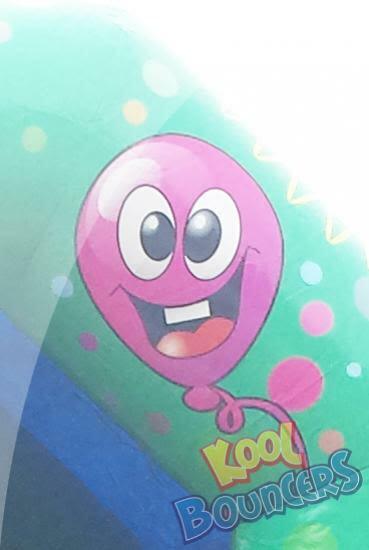 Covered in happy, smiley, balloons, this universally appealing theme is fun and friendly. 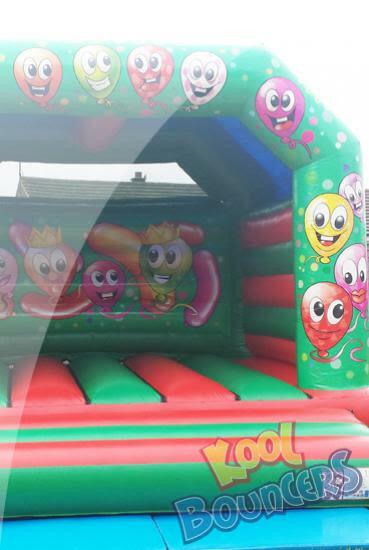 This bouncy castle features a deep, oversized bouncing platform making it suitable for both children and adults. 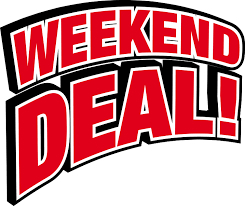 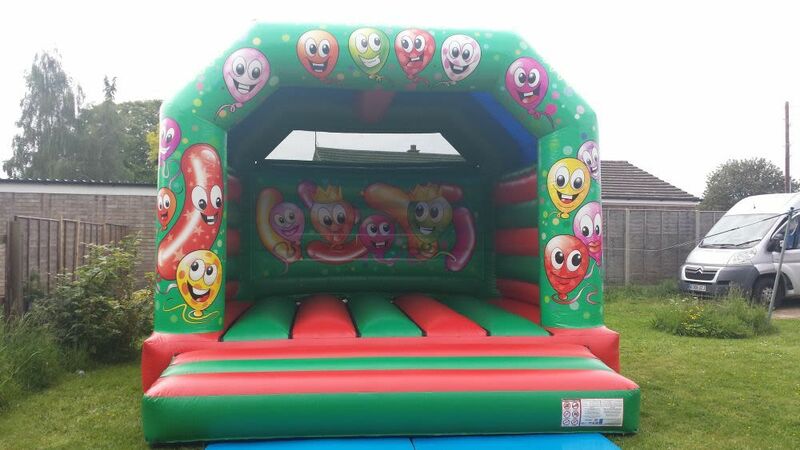 "I ordered this bouncy castles as a surprise for my granddaughters 18th birthday party. 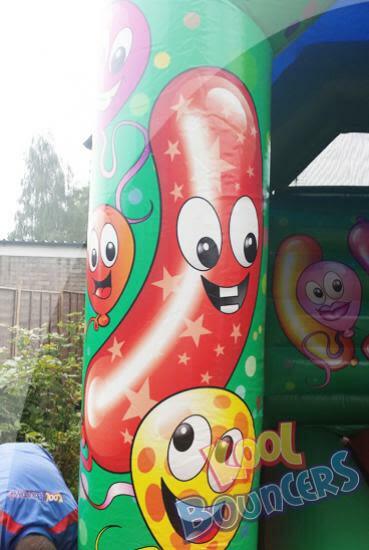 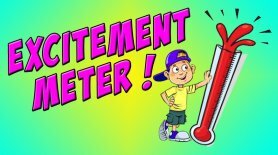 Initially I was worried she would think it was "childish" but it was a huge success; her and friends thought it was delightful"
"Great bouncy castle, ideal for any party"